From the moment we called to get information about lessons we were greeted with a friendly and helpful staff. They reponded quickly and were extremely courteous. My daughter’s teacher was knowledgeable and patient. My daughter was so nervous about making mistakes but he put her at ease from the beginning. I would highly recommend anyone looking for lessons to check out Cincinnat School of Music! 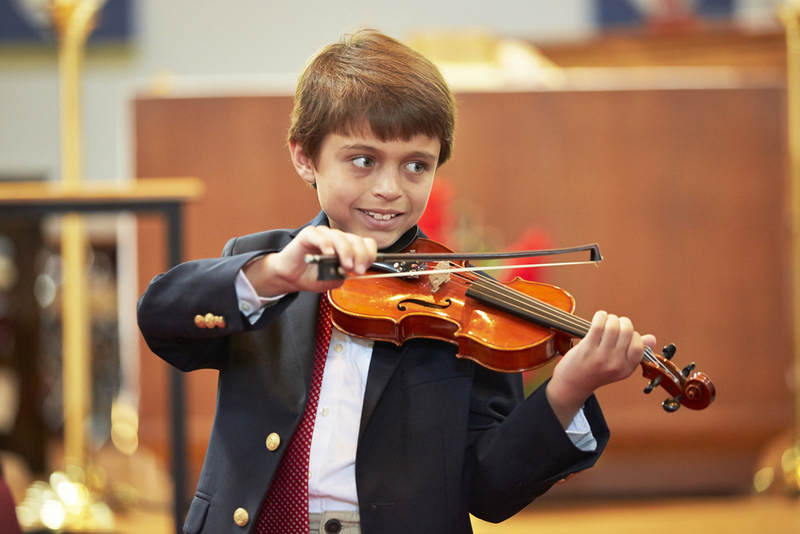 Our family was lucky enough to meet Anna and Joe Backer when they first opened Cincinnati School of Music in 2012, and we’ve so enjoyed being a part of the school. 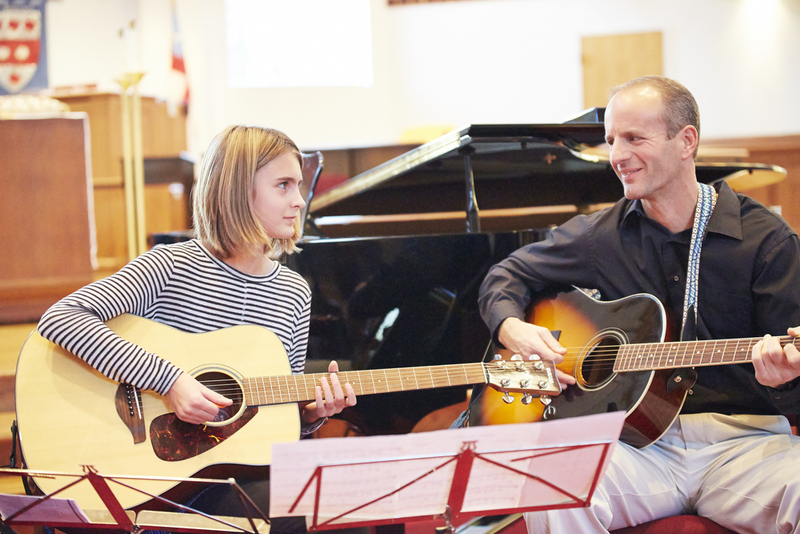 They provided an environment where my daughter and I could each take voice lessons with teachers who were great working with both children and adults. My daughter loves Autumn! The office staff is friendly and welcoming when students arrive and are always available to answer any questions that may arise. Thanks to everyone at CSM for such a fabulous experience!! I just moved to Cincinnati and wanted to pick up a hobby. I have recently had an interest in learning to play piano so thought I would give it a shot. CSM has been great; my lessons have been geared towards what type of music I want to learn (Coldplay, Journey, Elton John, etc...), but I am also learning the fundamentals so I can continue to grow as I get more experienced. 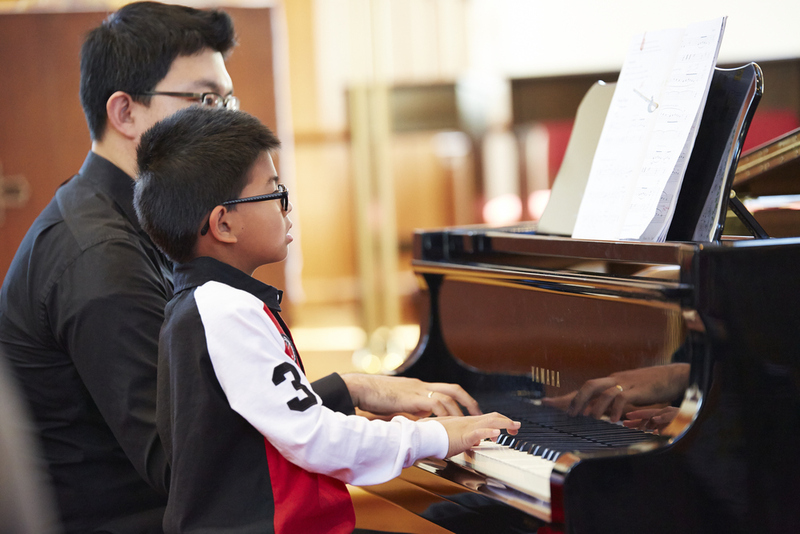 My nine year-old daughter has received instruction from Anna for nearly one year and her progress and interest in Piano has been outstanding. Daily practice on the piano, as advised by Anna, is the only duty that my daughter does without argument. 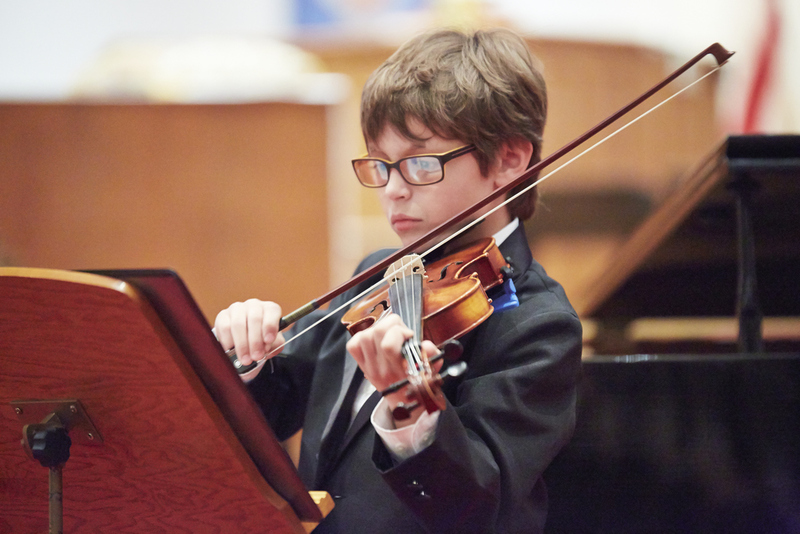 I would recommend the Cincinnati School of Music to anyone in the Cincinnati area who is looking for music lessons. Highly qualified staff, great music learning environment and the owners personally strive to make sure that each student has the best lesson experience possible!